Below is an interesting article from BBC news. 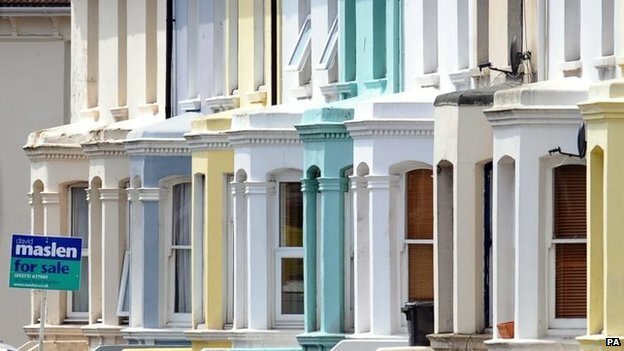 House price inflation is continuing to slow, according to the latest results from two leading surveys. The Land Registry said prices in England and Wales in the year to December rose 7%, down from 7.2% in November and the fourth month in a row that the annual rate has fallen. The Nationwide building society’s latest survey shows a similar picture. Although it found UK house prices rose by 0.3% in January, the annual rate of growth slowed to 6.8%. The Nationwide said the average UK house price was £188,446 in January, while the Land Registry found the average house price in England and Wales to be £177,766 in December. 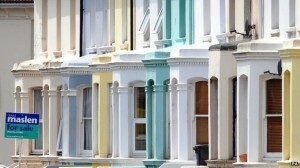 Both sets of figures show that average house prices have been at a plateau since last summer. The Nationwide said the reasons for the slowdown in housing market activity since then “remain unclear”, as the economic background has in fact continued to improve. “Annual house price growth continued to soften at the start of 2015,” said Nationwide’s chief economist, Robert Gardner. He said the number of mortgages approved for house purchase had been about 20% below the level prevailing at the start of 2014 and surveyors continued to report subdued levels of new buyer enquiries.